Are you tired of hitching a ride with your parents to school? Do you always have to take the public transportation when going home during weekends? Do you have to wait for an airline seat sale before flying back home for the holidays? How about if you simply get a car—and not just any car, but a 2019 Mini Cooper Oxford Edition. 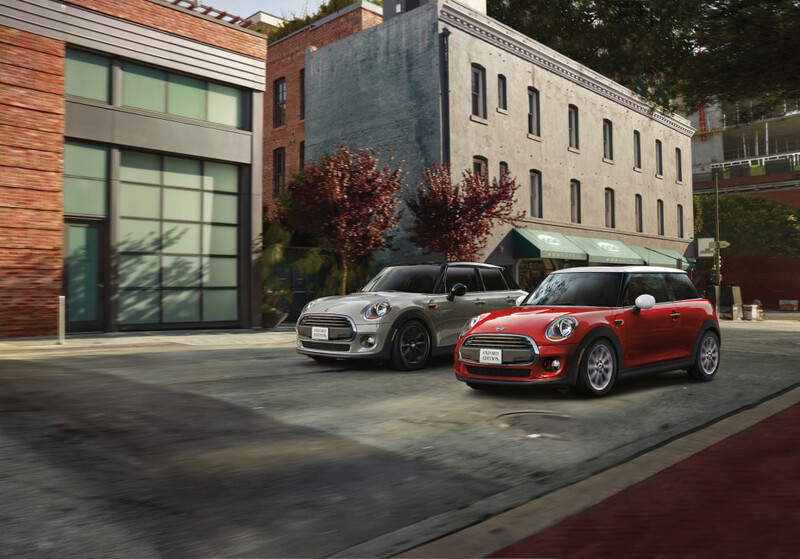 This week, Mini announced that it is offering Oxford Edition models of its two- and four-door Cooper hatchback to current college students and recent graduates (graduated within 12 months). The prices range from only $20,600 for the two-door model to $21,600 for the four-door model. 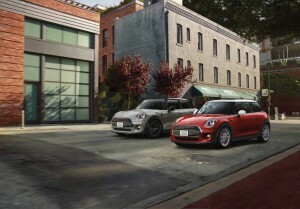 Mini said that both cars will be equipped with some $6,900 worth of equipment at no extra charge. The prices already include the mandatory destination charge of $850, and both are the lowest and the cheapest to be built using Mini’s online configurator. Meaning to say, this is the most basic setup that the Oxford Edition will arrive with. The cheapest Mini Cooper two-door in the base Classic trim is $22,750. The equipment added to the Oxford Edition comes from higher trim levels. Standard to the step-up Signature trim are mini Teleservices with an emergency call, heated seats, and a dual-pane panoramic sunroof. The top Iconic trim, on the other hand, is offered with 17-inch wheels. Oxford Edition buyers can choose a total of six exterior body colors. All the colors will come free except for the Moonwalk Grey, which costs an additional $500 on the Classic model. There is also an option to choose between a 6-speed manual and a 6-speed automatic transmission. The automatic will cost an additional $1,250. The name Oxford did not come from the famed university, rather from the Mini’s UK headquarters. This model can be had by both full- and part-time students of any two- or full-year accredited college or university. Those who have graduated within 12 months are also eligible to get the car, as well as those enrolled in post-bachelor’s degree programs.